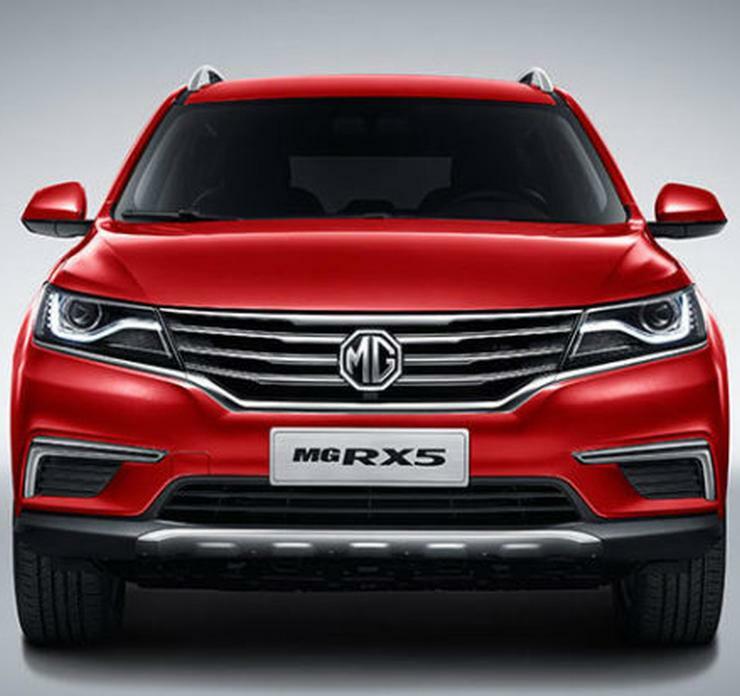 Recently, we reported that MG Motor plans to launch a rebadged and a restyled version of the Baojun 530 SUV in India. The Baojun 530 SUV is a product of Shanghai Automotive Industry Corporation (SAIC), which is basically the parent company of MG Motor. While the Baojun 530 is very well on its way to our shores, the company could be planning to launch other SUVs, too. 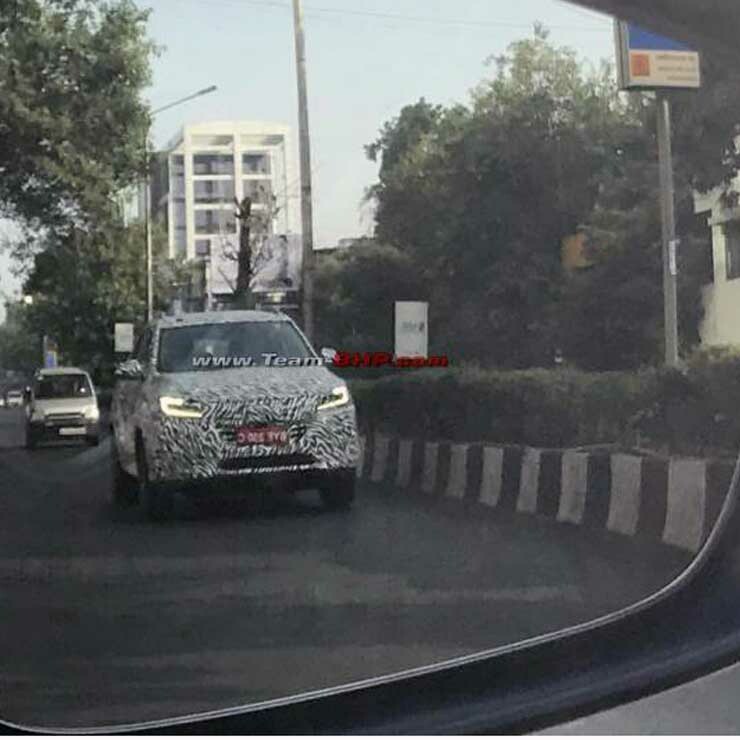 Recently, a test mule of the MG RX5 was spotted testing in Pune. The RX5 is expected to rival the Hyundai Creta. 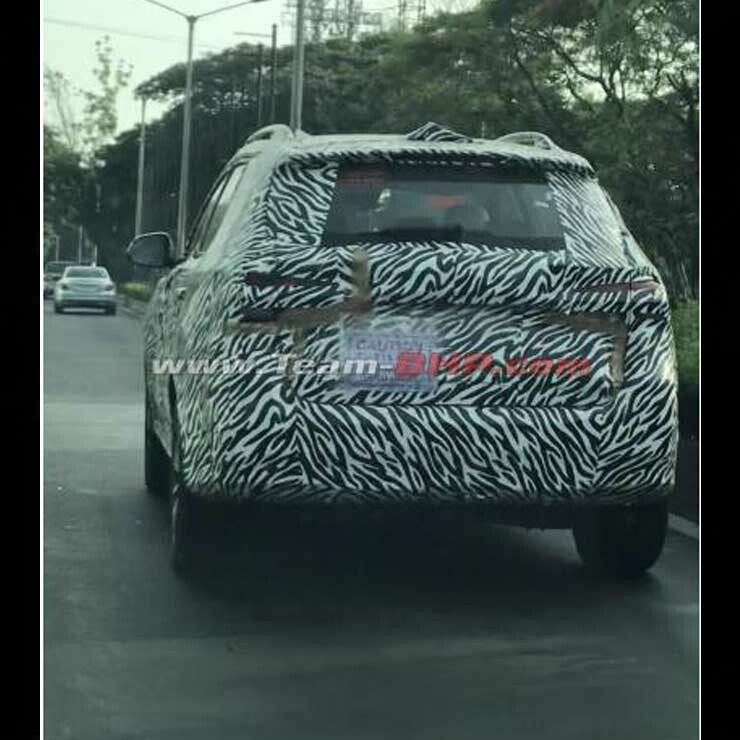 The SUV that has been spotted testing in India is a left-hand drive vehicle. The RX5 is sold with the MG badge in the Middle East, while it’s sold under the Roewe brand in China. From the looks of it, the SUV that has been spotted in Pune is the updated 2018 MG RX5. The refreshed RX5 sports a tweaked front-end styling. The facelift sports a larger V-shaped grille and C-shaped LED DRLs. At the rear, the 2018 MG RX5 gets a set of wraparound tail lights. The SUV also comes with an integrated rear spoiler. The test mule can be seen sporting a set of dual-tone alloy wheels. In the Middle East, the 2018 MG RX5 is sold with two engine options. Both of these are petrol units. The smaller of the two motors displaces 1.5-litres and outputs a maximum power of 166 bhp at 5,600 rpm along with a peak torque of 250 Nm from 1,700 to 4,400 rpm. The more powerful engine displaces 2.0-litres and outputs a maximum power of 217 bhp at 5,300 RPM along with a peak torque of 350 Nm from 2,500 to 4,000 RPM. There are two transmission options for both the engines – a 6-speed automatic and a 7-speed automatic. The top-end model also gets an all-wheel-drive system. A diesel motor is likely for India as the Hyundai Creta offers one. MG Motor India will launch its first product in 2019. The British carmaker will focus only on the SUV segments for now. Its first product will rival the likes of the Hyundai Creta and the Renault Duster.